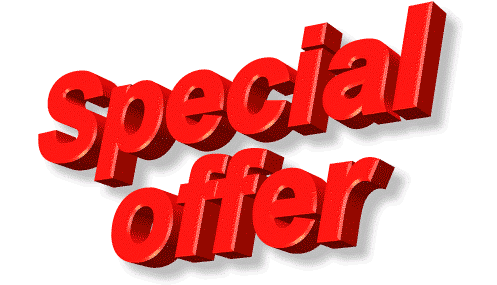 Looking for CPR Classes, First Aid, BLS, ACLS, and PALS Certification and Recertification Courses in or around Joshua Tree, California? You’re probably wondering why would you ever need to take a CPR class? Whether you’re in the medical field, who may need an AHA certification to work in the hospital, clinic, or other healthcare setting; you’re a personal trainer requiring an AHA certification to help physically transform your clients; you’re a lifeguard who might need to resuscitate someone who drowns in the swimming pool; parent who finds their child or infant unresponsive; you’re involved in an unfortunate motor vehicle accident and need to assist a person who is not breathing and/or do not have a pulse; you’re a Good Samaritan who just happens to be in a scene where a person has passed out; or you’re an individual who has no medical training or education whatsoever and want to help an individual you care about, you should know that every year there are approximately 383,000 out of hospital cardiac pulmonary arrest. That’s more than 1,000 a day! This fact alone is enough for anyone to understand that taking a CPR class is indispensable and desirable in any medical emergency that may or may not happen at all. However, with at least 1,000 people per day having a cardiac pulmonary arrest, there’s a small chance that your CPR training can make a significant difference. Serving Joshua Tree. Classroom Based CPR Classes, First Aid, BLS, ACLS, and PALS Certification and Recertification Courses available for surrounding Palm Desert cities. 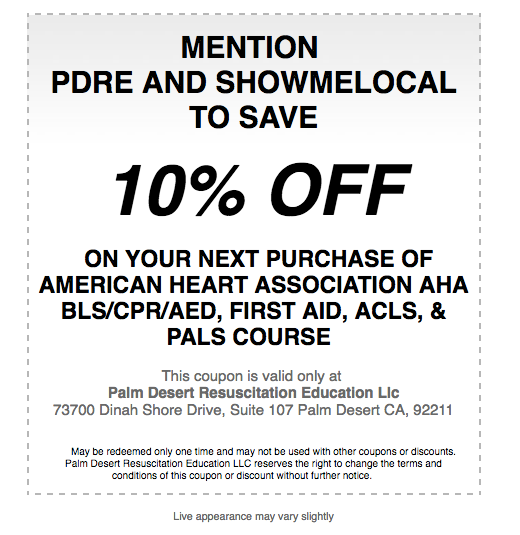 Palm Desert Resuscitation Education, LLC. All rights reserved. 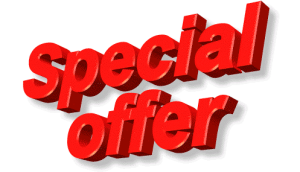 Group Discount Rate for Intravenous (IV) Therapy & Blood Withdrawal Certification for Licensed Vocational Nurses (LVNs) and Other Healthcare Students: Palm Desert Resuscitation Education LLC (PDRE) can honor a Group Discount Rate for you and your colleagues and peers for only $180 per student.